After a month of speculation and rumors run rampant in pipe forums, it was officially announced today that Capstan and Three Nuns pipe tobaccos would change production houses … and the bigger, more exciting news for Americans is that they will be made available in the USA for the first time in roughly 18-years. 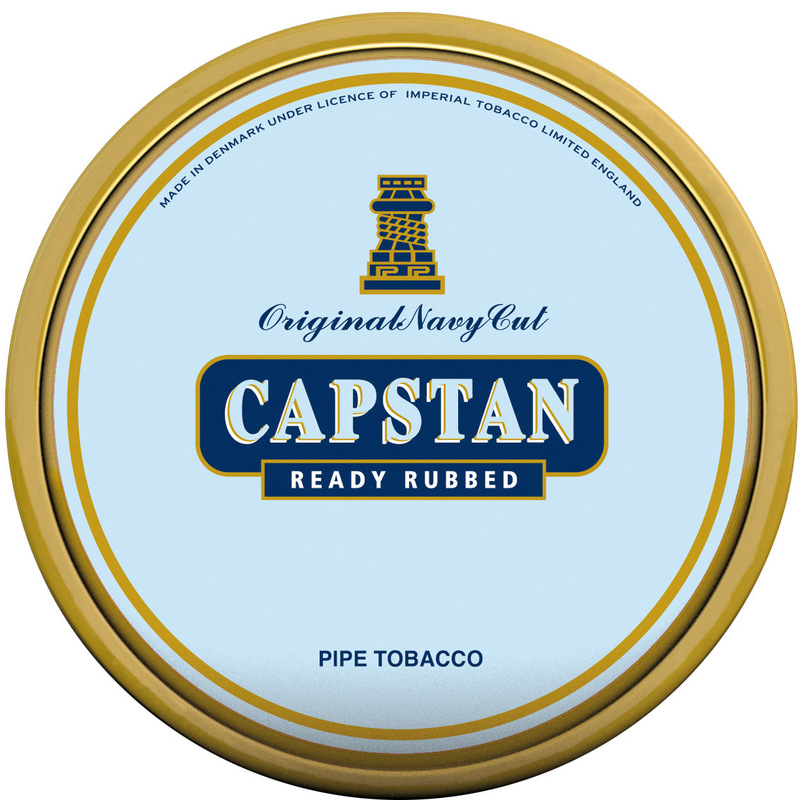 The Capstan and Three Nuns trademarks are owned by Imperial Tobacco, and had formerly been produced by the Orlik / STG factory in Assens Denmark. Although they were in current production, these tobaccos haven’t been commercially available in the U.S.A. for almost two decades. Mac Baren Tobacco Company has already made the first production run, which, at press time, is just waiting to clear U.S. customs. 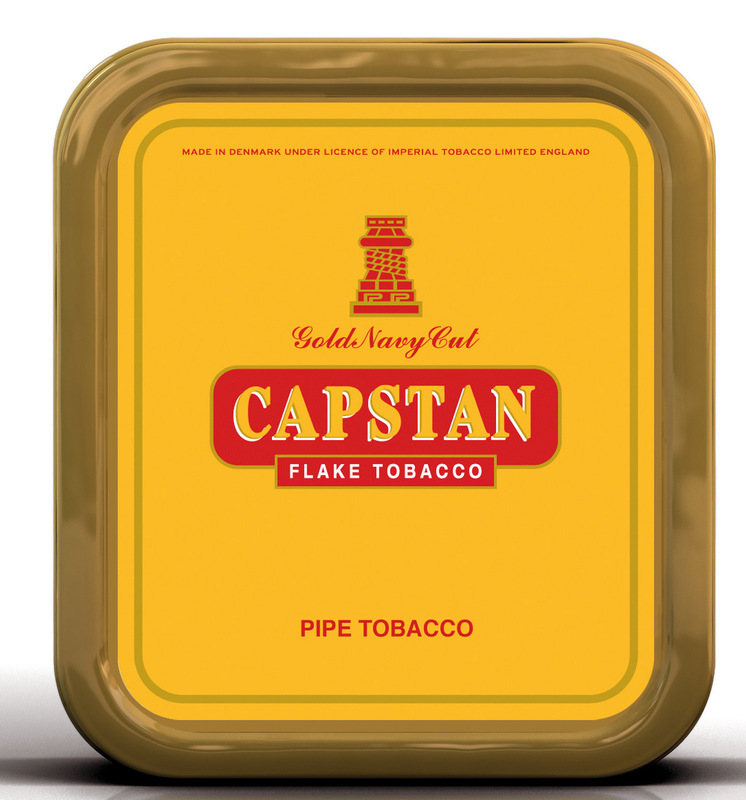 There will be four versions of Capstan, plus the Three Nuns blend. All of them will be in 50 gram (1.75 ounce) tins. Strength/taste:	Full / Natural sweet taste of full Virginia flavors combined with a slightly smoky note coming from the Dark Fired Kentucky. Imperial Tobacco, as previously stated, owns the rights to the Capstan and Three Nuns pipe tobacco blends. They are also the owner of Altadis USA. Mac Baren recently acquired the Altadis Pipe Tobacco Division from Imperial and reverted the company’s name back to its original roots—Sutliff Tobacco Company. 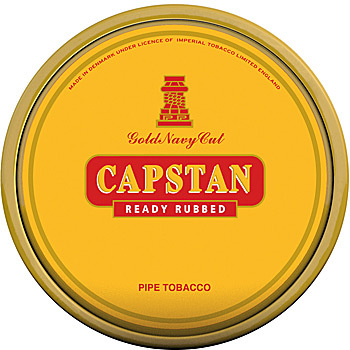 Mac Baren negotiated this as part of the deal as well, and Sutliff will be the importer / distributor of Capstan and Three Nuns in the U.S. 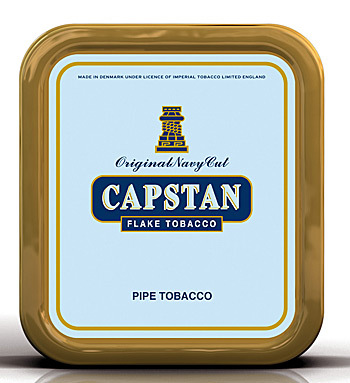 Exact retail prices were not available at press time, but it is expected that they will be just a small amount higher than a Mac Baren branded 50 gram tin. "We’re excited to have these brands back on the US market after so many years. 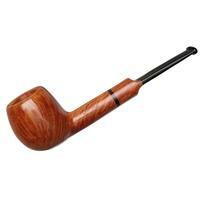 It’s a great thing for American pipe smokers and for the pipe tobacco market in the U.S." — Paul Creasy, President, Sutliff Tobacco Co. 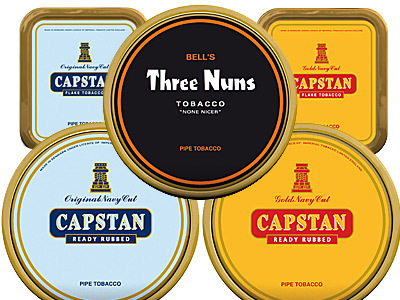 The four Capstan blends (Yellow and Blue, each in Flake and Ready Rubbed) and Three Nuns will all be available from Smokingpipes.com starting on or about June 10th. 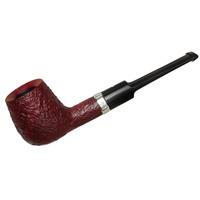 They will initially be exclusive to Smokingpipes.com for three months, then will be distributed more widely in the United States. It’s not clear why the blends were not imported into the US market for so long. However, during their time away from the American marketplace, they were still sold (and were very popular) in Europe; especially Germany, Denmark and elsewhere in northern Europe. We here at PipesMagazine.com are quite excited as well. Good news indeed. It’ll be interesting to see what puffers on this side of the pond think about these blends. 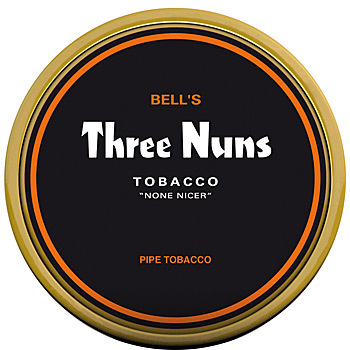 It’s a shame Mac Baren can’t produce the original Three Nuns though. 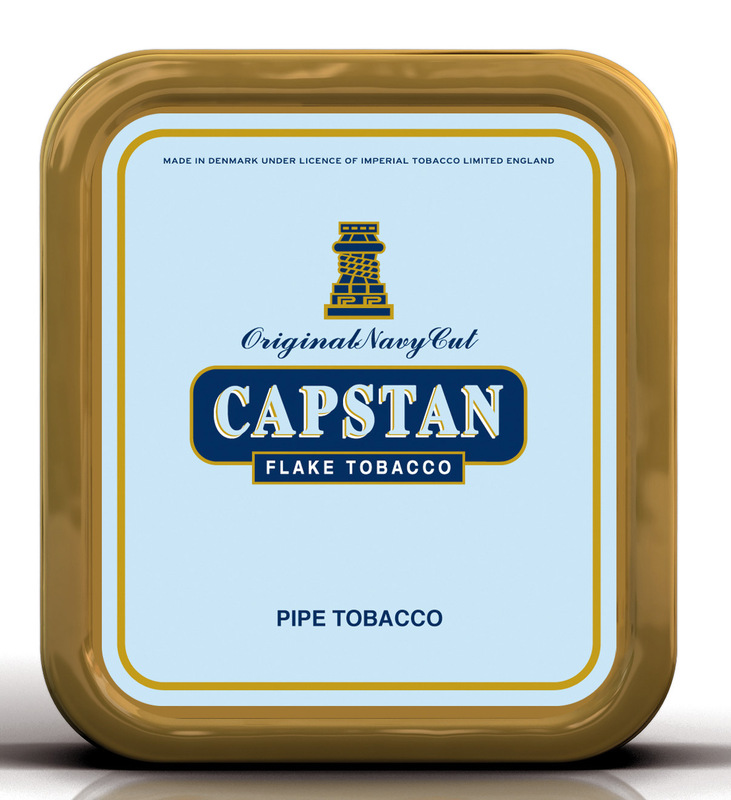 I still have a dozen tins of the Capstan Blue Flake on hand and it will be nice to compare the new release. 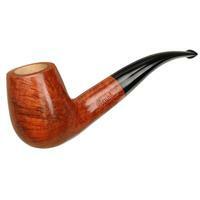 It’s nice to know there’s no worry about running out of this special Virginia Flake anymore. Thanks for the good news. 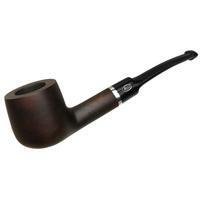 Is there also any news when exactly these tobaccos will become available in Europe? 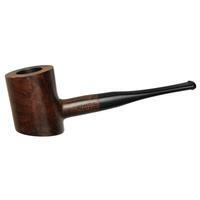 We now still have the old stock made by Orlik. Arno, are the tins in Europe narrow or wide like in the picture above? I guess that those tins were replaced here by the ones above about half a year ago. More stuff to try… excellent. Life is good. Arno, I have both style tins as well. The stuff in the narrow tins (older) is cut into thin slices. The stuff in the newer wider tins is slightly thicker. But the taste is the same to me, or very similar accounting for difference in aging of course. Have you tried the wide tin? Capstan and three nuns were easily available when I was young here in England and in the newspaper shop where I was a paperlad, so were many others.If only I had known then what I know now.We used to pinch capstan full strength and medium fags from the shop on our way out but they were so strong we couldnt smoke them but by christ we tried.